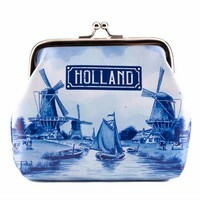 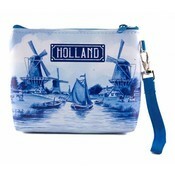 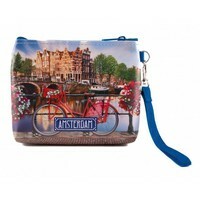 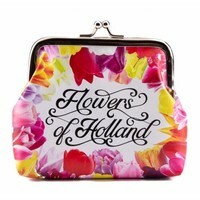 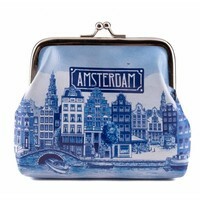 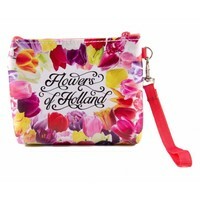 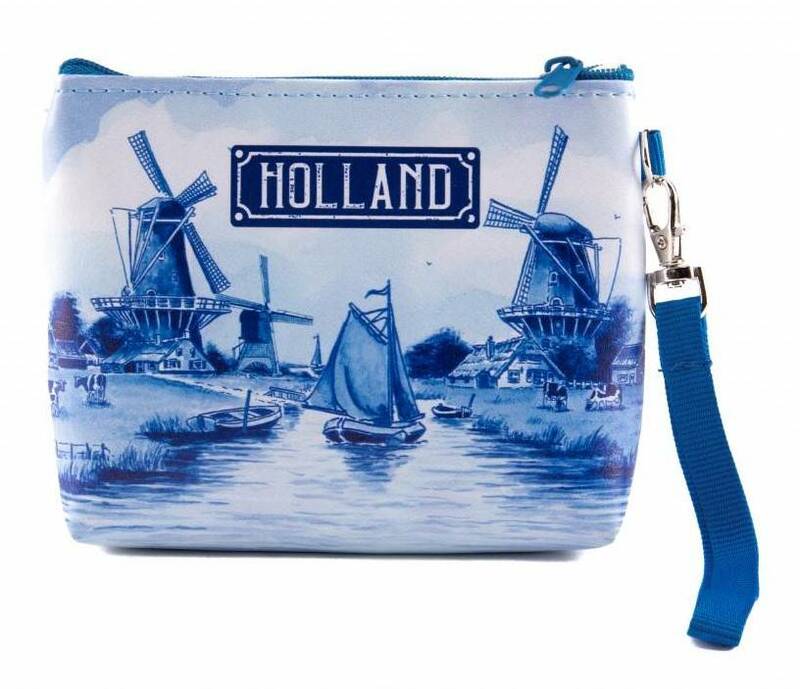 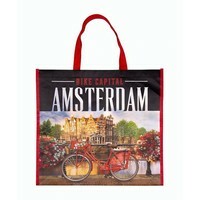 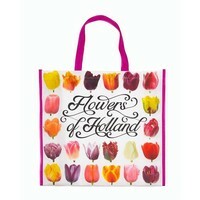 NR1 in Delft blue souvenirs - Purse bag Holland Delft blue - www.typical-dutch-giftshop.com | worldwide shipping. 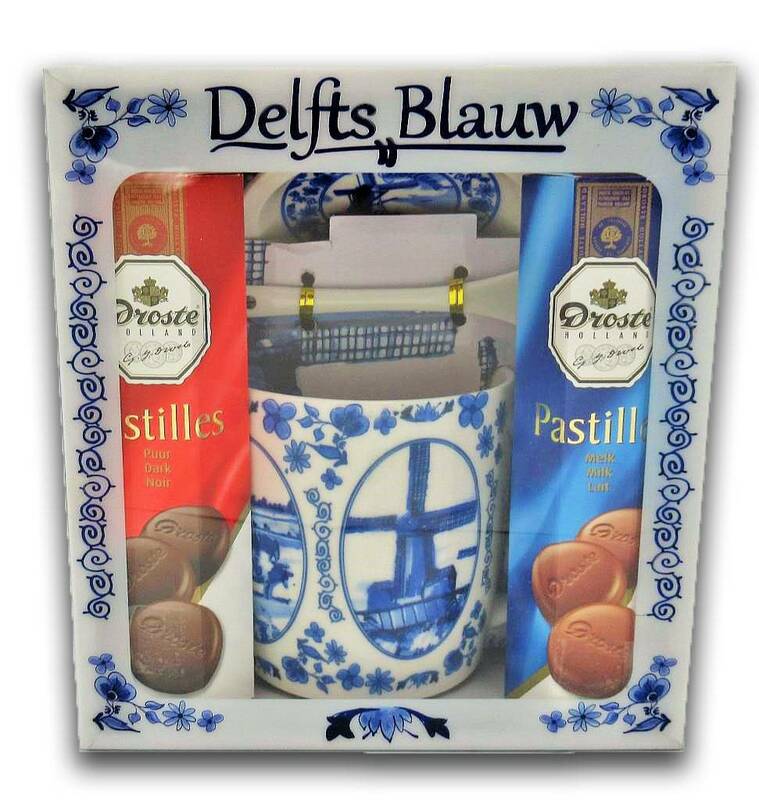 The Delft blue souvenirs from Typically Dutch really go beyond all boundaries. 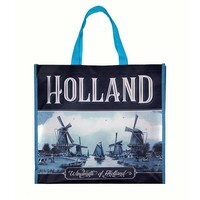 Extremely popular with Tourist and chauvinist. 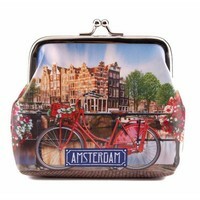 Shipped today today.